Now Offering the Orbera® Procedure - Loose Weight Now! We welcome you to visit our practice and want you to know we are dedicated to meeting your digestive health needs with skill and compassion. 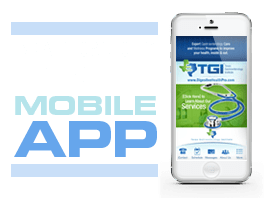 For your convenience, the steps for making an appointment at the Texas Gastroenterology Institute may be completed online. You may also contact us to request an appointment by calling 956-686-2626.